These daily lenses are produced by renowned German manufacturer Carl Zeiss. They feature thinly designed edges and a high water content for maximum comfort, and they are also equipped with UV filters. 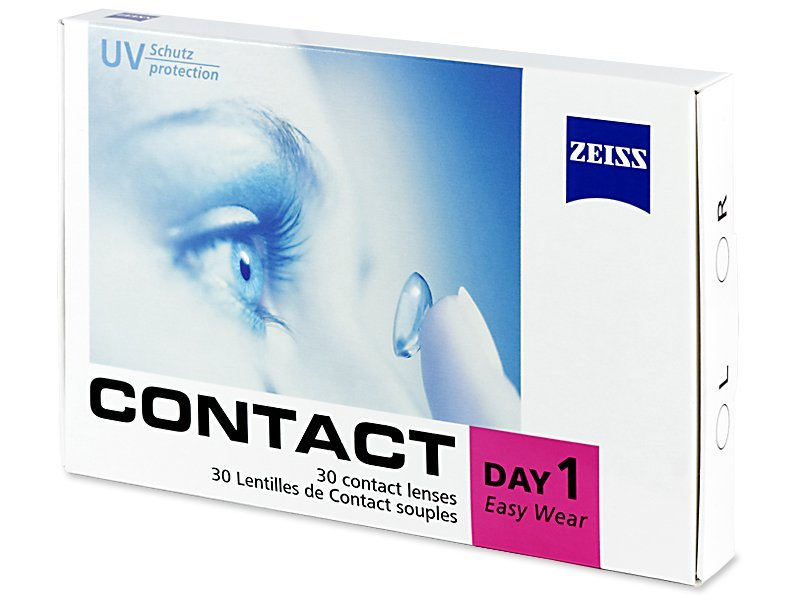 Carl Zeiss Contact Day 1 are daily disposable soft contact lenses intended for single use. Therefore, they do not require cleaning and maintenance. 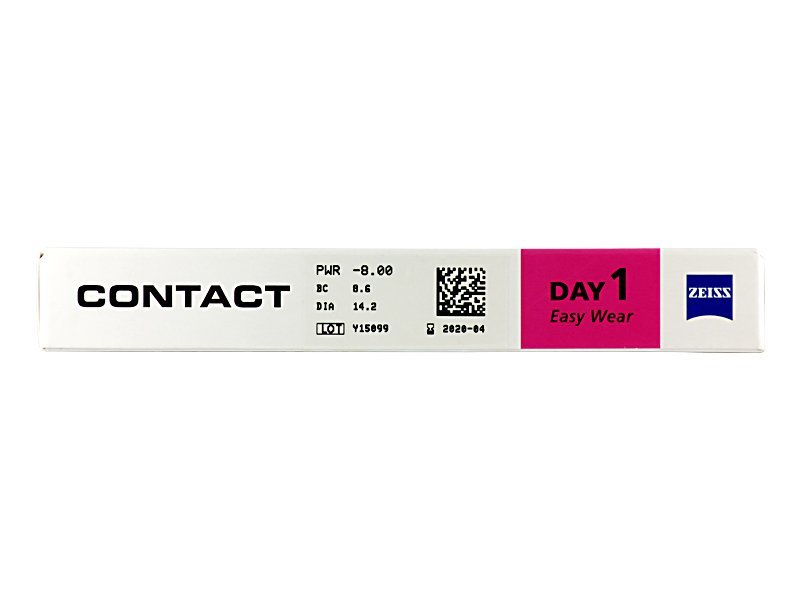 Zeiss Contact Day 1 lenses are designed with an aspherical front and back surface and extremely thin edges to reduce friction and increase comfort of wear. Also a fan of these lenses. Can't find them cheaper anywhere. 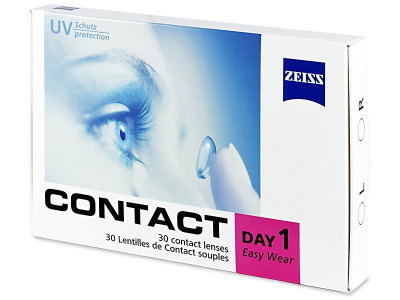 I've had trouble finding these lenses online, so I'm quite pleased you've started offering them.